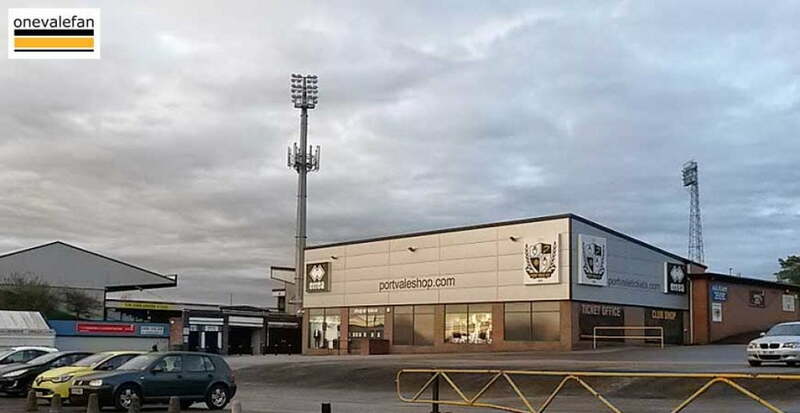 Columnist Malcolm Hirst says that following the appointment of Neil Aspin and John Rudge Port Vale now need to build for the future. Saturday’s match was certainly not the start that the fans nor the new management team were hoping for. I’m sure Neil Aspin and John Rudge both knew it was going to be a big task to turn Vale around. If they had any doubts before the game against Grimsby, they will now be fully aware of the enormity of the task ahead. I am very pleased to see Aspo back. He is one of my all time favourite players. I think he has got what it takes to do well as a Football League manager. However, let’s be realistic about the appointment: it is still a risk. 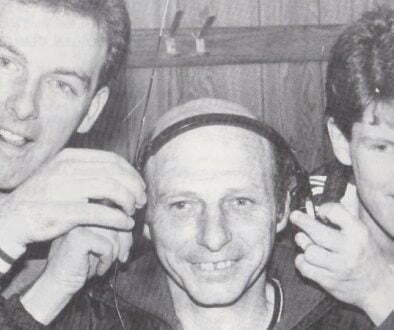 A friend of mine mentioned that Jim Gannon’s win ratio when he came to Vale was 15 per cent higher than Aspin’s, and we know how that turned out. Lee Sinnott was proffered as a future England manager but was unable to make the step up from Non-League management. The risk with Aspo is minimised with the appointment of John Rudge alongside. Nonetheless, it is still a risk to appoint a manager who is unproven at this level, particularly when we are in such a difficult place. The precarious nature of Vales’ league position is why we need at a period of stability at Vale. We require everyone to pull together and hope we can escape our current predicament. There are no guarantees in football and appointing two legends and throwing money at the mess does not assure us our Football League survival. The fans did their bit on Saturday. It was great vocal support and probably around 800-900 additional home fans turned up. There were some promising signs on the pitch from the players, especially in the first-half. 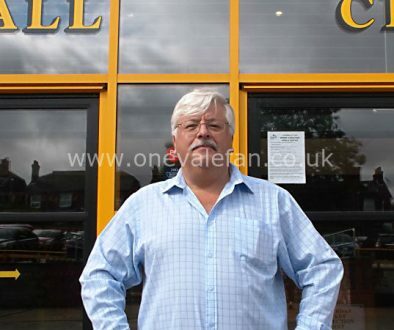 Owner Norman Smurthwaite needs to do his bit for unity in the club too. The sense I got from the fans on Saturday was that they are prepared to pause the negativity towards Norman. However, that will only last if Norman stays off social media, runs the club as an owner, and doesn‘t interfere with team matters. 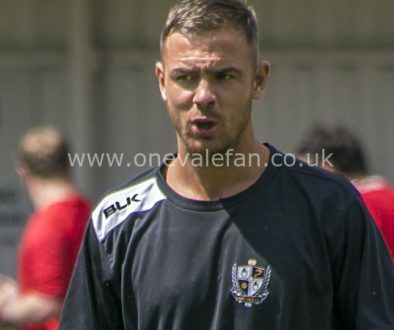 It will take more than two appointments to win back the respect of many of the Vale fans, but the opportunity now exists to take some steps in the right direction. I hope he does take that chance and doesn’t waste it. Unity and stability are what we need. Aspin needs time to build his team and his squad, to move us forward, and with Rudge’s assistance I think he’s got a good chance of doing so. That may require a lot of patience. In my opinion, he needs a minimum of three to four years. Perish the thought that we might get relegated, but even if that happens he needs to stay and continue to build for the future. Aspin and Rudge are not the dream team yet… but I do have a dream though. In ten years’ time Aspin is still Vale manager and has replicated the success he contributed to as a player. Malcolm Hirst: despite the owner’s tweets, this mess isn’t the fans’ fault	Opinion: now the Hugill deal is done where should the money go?